Canada’s newest national-level exhibition is returning to southwestern Ontario this month with a theme marking the 150th anniversary of the Western Fair, which has been held in downtown London every September since 1868. Hosted by the Middlesex Stamp Club, Canpex 2018 will be held Oct. 13-14 at the Hellenic Community Centre on 133 Southdale Rd. W. It’s the event’s third gathering since the show was re-invented in 2016. With a 25-dealer bourse and about 100 exhibit frames, the show, which coincides with Stamp Collecting Month, is an opportunity for attendees to view world-class exhibits in southwestern Ontario. 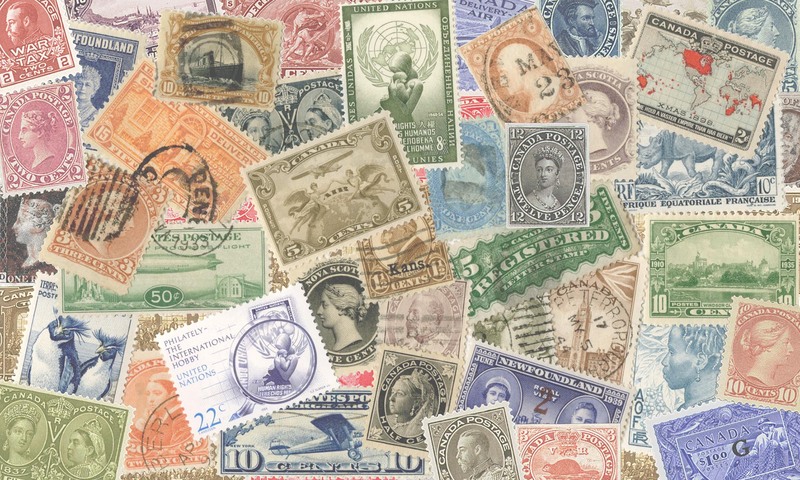 The show’s competitive exhibition is part of the American Philatelic Society (APS) “World Series of Philately,” which is limited to 35 shows in Canada and the U.S.
StampShow each year. The winners of the single-frame Grand Awards are invited to the APS AmeriStamp Expo. With numerous local clubs within a two-hour drive of London, which is less than a day’s drive from more than 150 million people in Canadian and U.S. urban centres, the city is an ideal location for a stamp show. Next PostNext Summary of treasurer’s report at recent AGM.